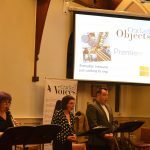 This ‘incredible project’ (Cambridge105) gives voice to forgotten characters from the borderlands of Hertfordshire and Cambridgeshire. 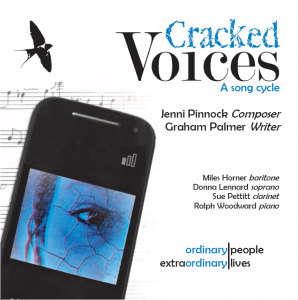 Cracked Voices – a new song cycle by Graham Palmer and Jenni Pinnock. 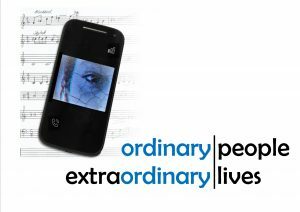 Cracked Voices is grateful to Arts Council’s Grants for the Arts and the PRS Foundation for supporting our project. 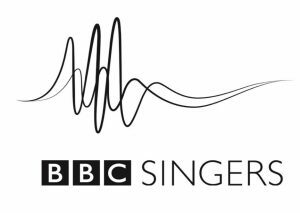 For more information see the project page.